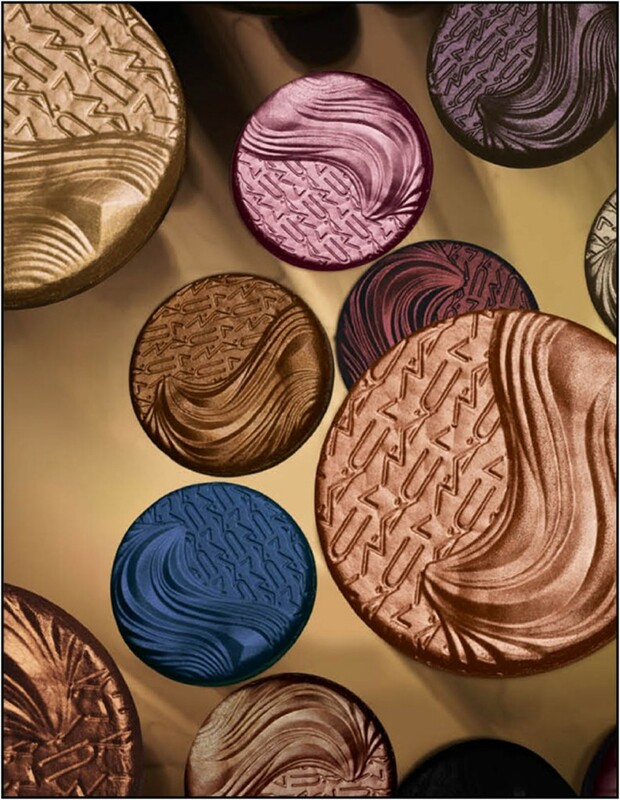 ONLY FOR MAKEUP DIVAS: The new MAC collection is FIERCE!! CHECK IT OUT!! The color i fell in love with is called HAVANA. 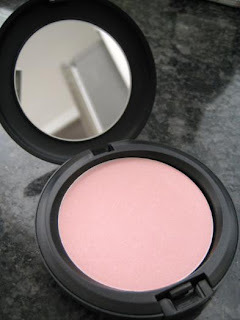 It sort of looks like a cream in the picture but it is a powder, but not just any ordinary powder shadow. MAC refers to it as a "liquid eyeshadow." The texture is very smooth and has a high shine in it w/out shimmer. I love this color because it goes well with every complexion. Next on the list is "PLAY IT PROPER". 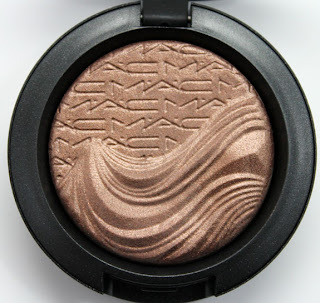 This is an illuminating powder w/out shimmer. Kind of weird right? but it gives your skin that glow but looks super natural. Usually when using a HIGH SHINE product you see the shimmer particles on your face, but since this powder is a satin finish, it gives shine w/out the shimmer! AMAZING! This color is only for fair to med. tan complexions. This is the skin finish powder in "WHISPER OF GUILT". This is a high lighter for the face almost the same concept of the powder above. Give luminosity w/out large shimmer particles on the face! They come in different colors so every complexion can use this product. You would use this product on ur cheeks, cheekbones, and down the contour of your nose. 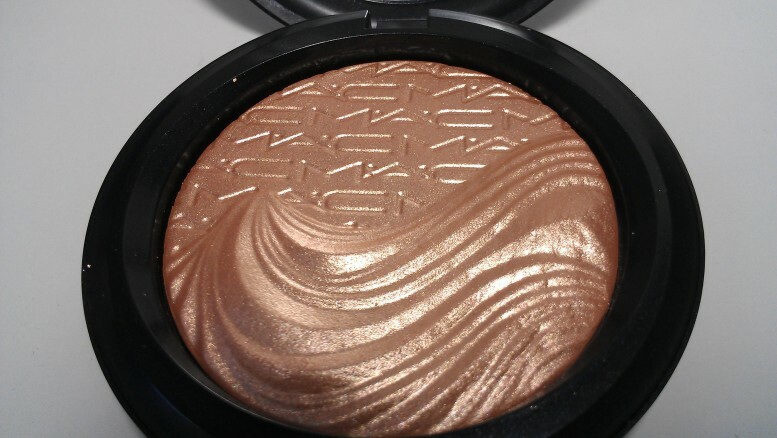 Anywhere u want a little shimmer! The picture below is a great guide to help you place your high lighter. Your bronzer should always go below this color, and should always be MATTE. 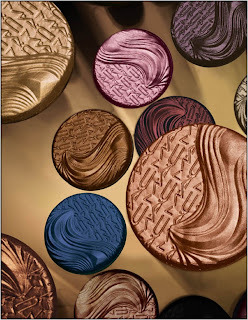 I would suggest LAURA MERCIER MATTE BRONZER for MED. TO TAN complexions and for darker what i always do with clients is use a deeper pwd foundation as a bronzer and also for contouring.